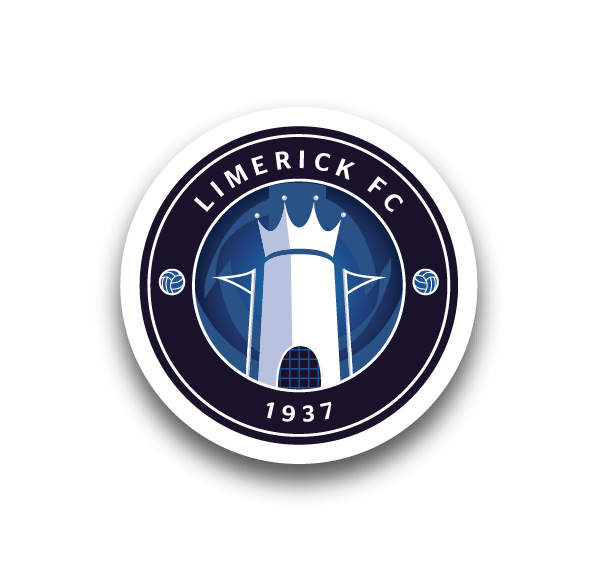 It is important to Limerick FC that everyone in our community has the opportunity to participate in football, at a level appropriate to their ability, without prejudice. To this end, the club is active in facilitating the fullest possible participation in our sport. Limerick Celtic Special Olympics Football Club amalgamated with Limerick Football Club in 2011. The team competes in the Special Olympics National Soccer League. Click here for details of Limerick FC Special Olympics team’s fixtures and results. Click here to meet the squad. Limerick FC Academy in association with the Limerick Dyspraxia/DCD Parent Support Group, organised a pilot programme of fundamental soccer skills coaching for children with balance and motor co-ordination difficulties. Click here to read more about the initial pilot programme (Sept-Dec 2010). Click here for information on Limerick FC Academy’s ABCs group, which provides ongoing soccer skills coaching for children with balance and motor co-ordination difficulties. 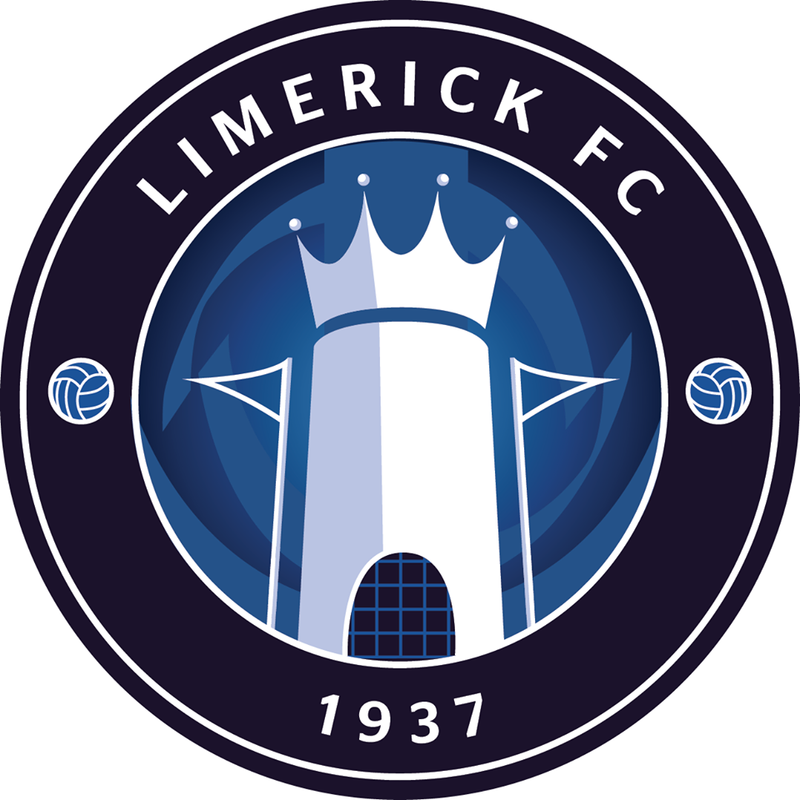 If you wish to attend a Limerick FC home match and have any special access requirements, please contact the Club Office in advance so we can advise you on your best options.